The feud between Apple CEO Tim Cook and the Federal Government has been building for a long time, as public opinion around the nation remains split on the issue. To aid in their further investigations, the F.B.I. enlisted the help of Apple to help it hack an iPhone of one of the perpetrators, which cannot be accessed because of a passcode lock. However, the multinational technology company refused to build a custom software to bypass the phone’s security feature. This prompted the F.B.I. to accuse the company of obstructing a critical investigation, which involves national security implications. Today, both groups are sticking to their respective arguments, with Apple in favor of privacy for all its customers, and the F.B.I. in favor of doing the whole nation a justice by unlocking the iPhone of a terrorist. However this battle has grown increasingly impactful on public opinion. According to a New York Times/CBS News poll, 50 percent of respondents said Apple should help to unlock the iPhone, while 45 percent were opposed to the idea. 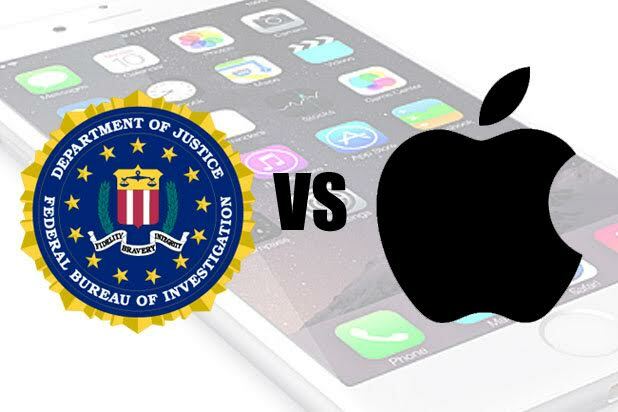 The Justice Department announced on Monday that they had accessed the iPhone’s data with the help of a non-government affiliated company. This has added another topic to the debate: whether or not the Federal Government should tell Apple how they unlocked the iPhone, in order to allow Apple a chance to update their security.